This is the collection of Special Exhibitions created and curated by WhatisBiotechnology about important people and issues in biotechnology. One of the most important tools in biotechnology and medicine today is DNA sequencing, invented by Frederick Sanger, a British biochemist. 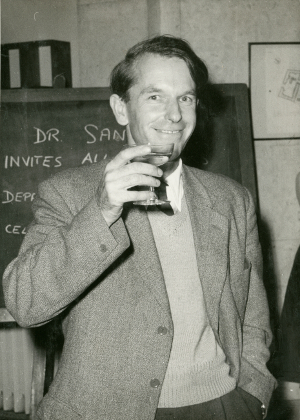 This exhibition follows the journey of Sanger starting in the 1940s when he began looking for ways to decipher the composition of proteins through to his development of DNA sequencing in the 1970s. Come see the time-consuming and painstaking steps Sanger went through to perfect the DNA sequencing technique and the many different areas of medicine where DNA sequencing is now being applied all the way from the Human Genome Project through to cancer and antimicrobial resistance. A third of all new medicines introduced into the world today are monoclonal antibodies, many of which go on to become blockbuster drugs. This exhibition is the story of how one specific monoclonal antibody, the oldest humanised monoclonal antibody created with therapeutic potential, moved from the laboratory bench through to the clinic and the impact it has had on patients' lives. 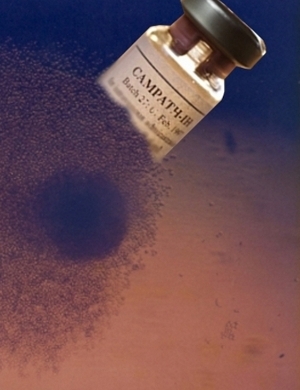 The antibody, which originated from the CAMbridge PATHology family of antibodies, started life in 1979 not as a therapeutic, but as a laboratory tool for understanding the immune system. Within a short time, however, the antibody, YTH66.9, was being used to improve the success of bone marrow transplants and as a treatment for leukaemia, lymphoma, vasculitis, organ transplants and multiple sclerosis. Highlighting the many twists and turns that this monoclonal antibody took over time, this exhibition explores the multitude of actors and events involved in the making of a biotechnology drug. Today monoclonal antibodies are indispensable to medicine. They are not only used as therapeutics, comprising six out of ten of the best selling drugs in the world, but are also critical to unravelling the pathways of disease and integral components of diagnostic tests. Yet, the story of how these unsung microscopic heroes came into the world and helped change healthcare remains largely untold. 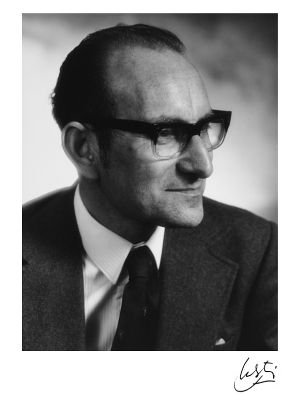 The journey of monoclonal antibodies all started when an Argentinian émigré called César Milstein arrived at the Laboratory of Molecular Biology in Cambridge, the same laboratory where Watson and Crick discovered the structure of DNA. This exhibition tells the story of how Milstein came to develop monoclonal antibodies and demonstrated their clinical application for the first time.